- ALL Experience Levels...BEGINNERS to PROS! - Programs for MEN, WOMEN, and CHILDREN! 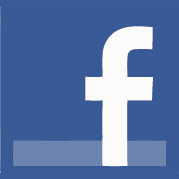 - CALL (717) 823-8121 NOW & schedule your FREE Consultation! 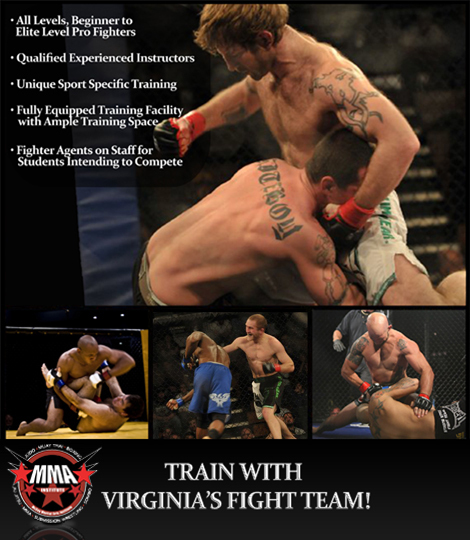 Welcome to Virginia’s largest MMA school, serving the Richmond, Winchester, Charlottesville and Harrisonburg areas. 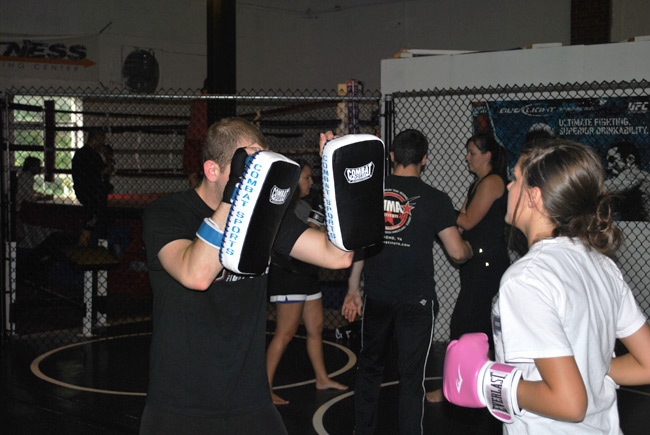 If you’re looking for effective MMA instruction from experienced martial artists, then you’ve come to the right place. 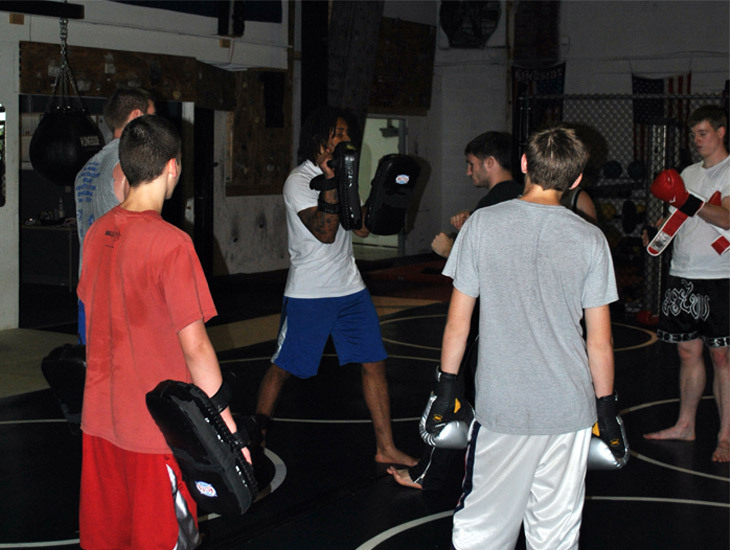 MMA Institute teaches Mixed Martial Arts (MMA) Fighting, Brazilian Jiu Jitsu, Muay Thai, Judo, Sambo, Submission Wrestling and more at our four locations throughout the state of Virginia. Featuring the largest fight team of both professional and amateur fighters in the state, MMA Institute is a community of dedicated martial artists. Whether you are looking to get in shape, learn self defense, climb into the cage or just have fun, MMAI offers a variety of options to you. Our newly added Women's Muay Thai & Conditioning Program is designed to help women lose weight, tone and tighten the body, while instructing practical & effective techniques, in a fun, high intensity strength and conditioning based program. Private instruction with any instructor is also available. Our facility in Harrisonburg, Virginia has everything that you would need to stay in fight shape. With several well qualified instructors and elite level professional fighters, we are certain that we can help you achieve all of your training goals. 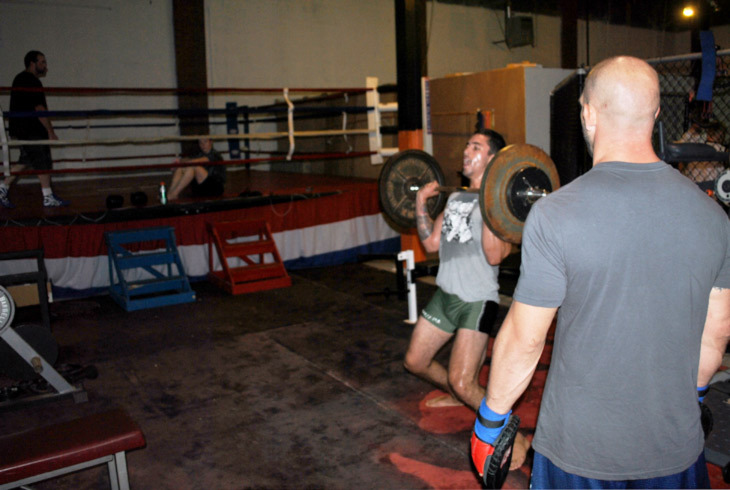 In our comprehensive MMA program, you will learn practical/effective techniques while you quickly get in amazing shape. Offering MMA, Boxing, Brazilian Jiu-Jitsu, Muay Thai, Strength & Conditioning, Wrestling (Folkstyle, Freestyle, & Greco-Roman), Submission Wrestling, Sambo, Kettlebell Training, and a Children's Program designed around building your child’s self esteem while instructing practical self defense. At our Harrisonburg location, our members receive the ultimate in training options.